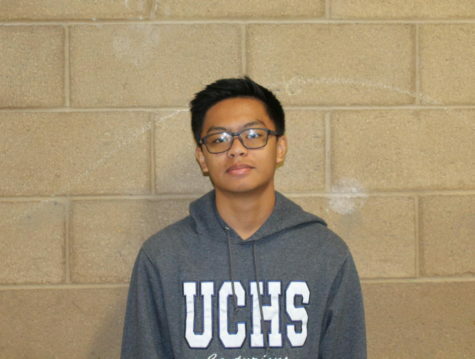 Inigo is a junior at UC High and a second year Journalism Club member. Inigo is an avid runner and is also part of the UC High Track and Field and Cross Country Teams. He also enjoys volunteering on weekends with organizations such as Key Club and the Red Cross.